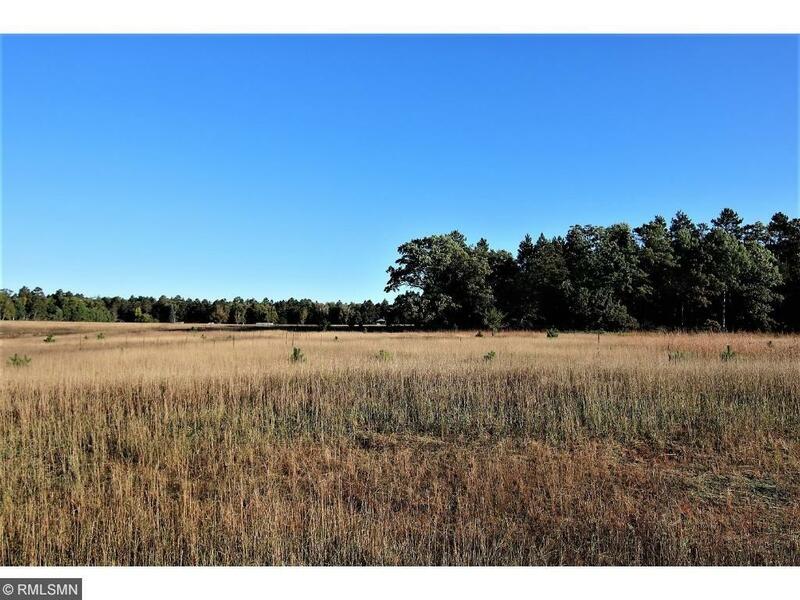 Great Development right outside of Nisswa with 4 acre lots. Many great building lots to choose from so be the first to choose. Close to many lakes, great dining, championship golf and shopping. Priced right and ready for you to build your dream home.